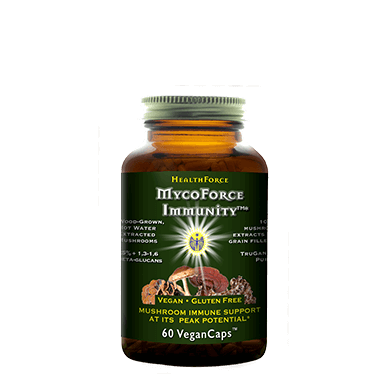 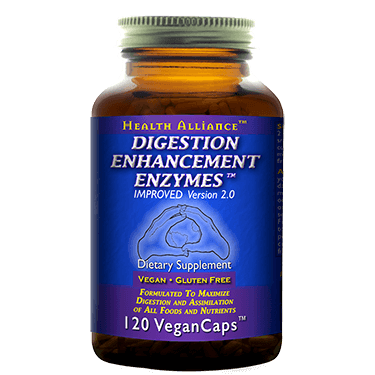 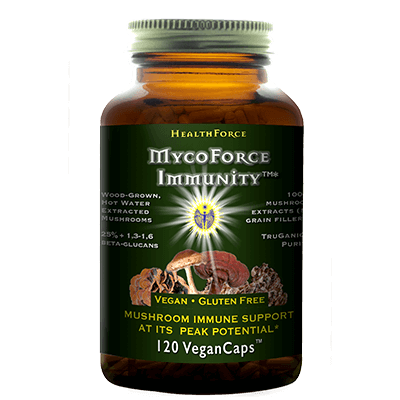 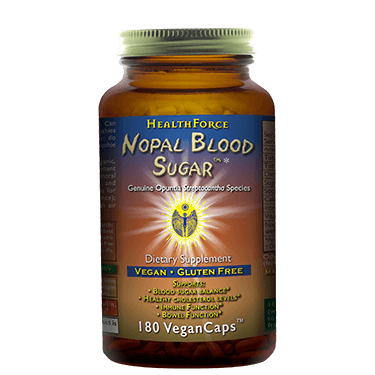 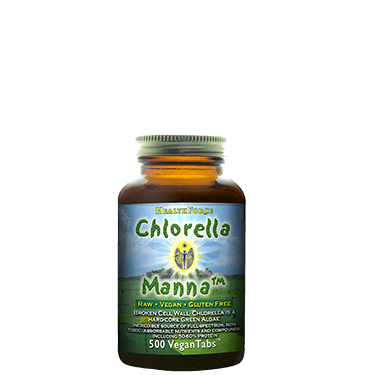 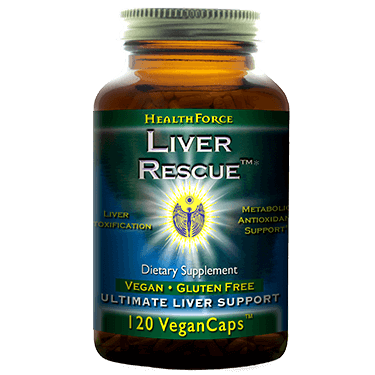 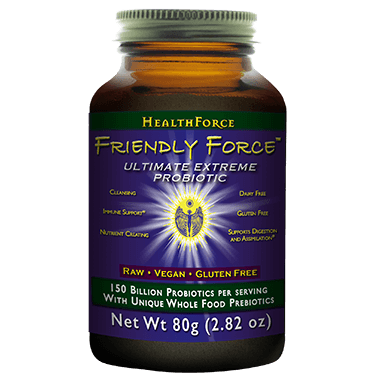 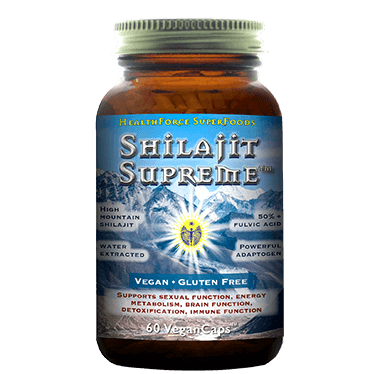 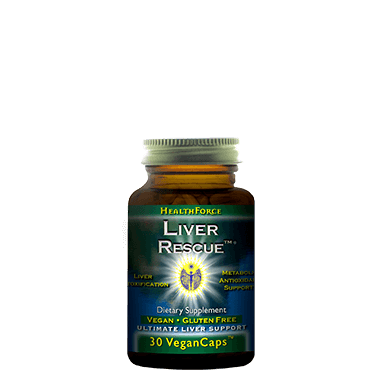 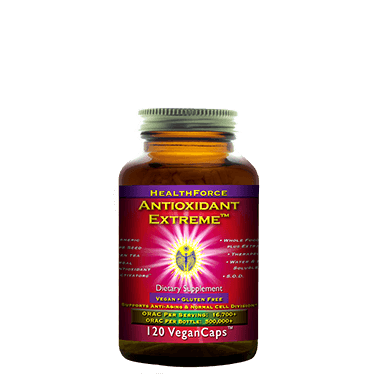 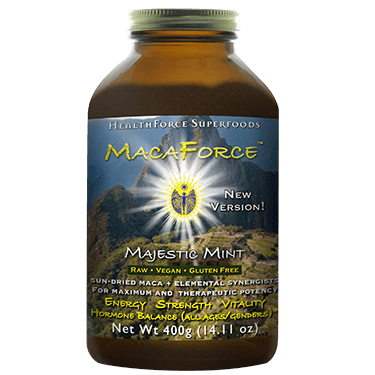 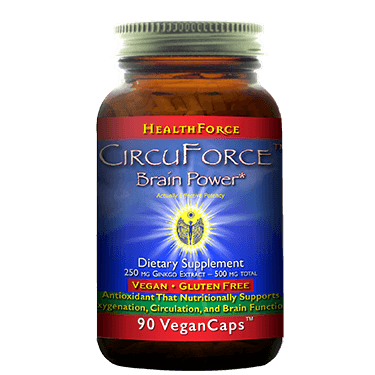 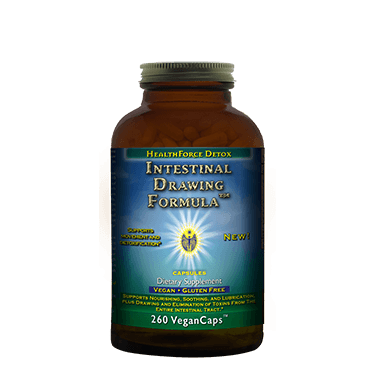 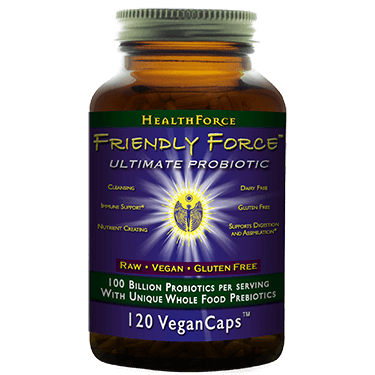 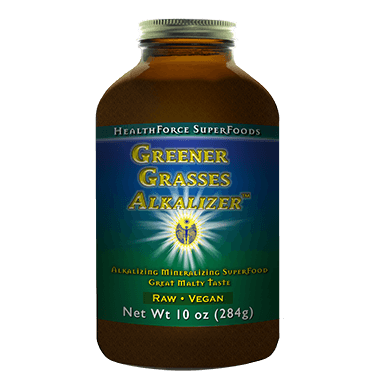 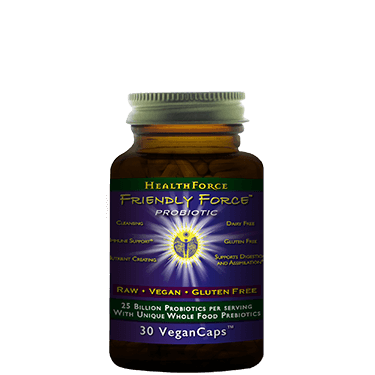 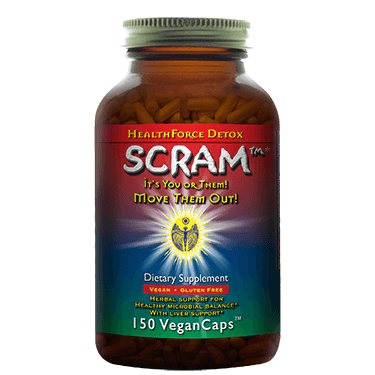 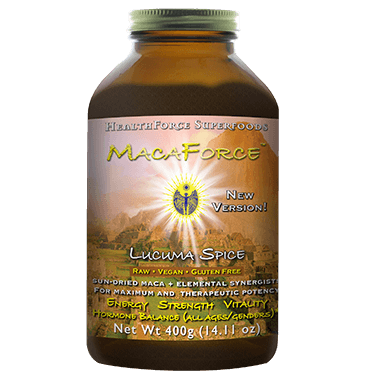 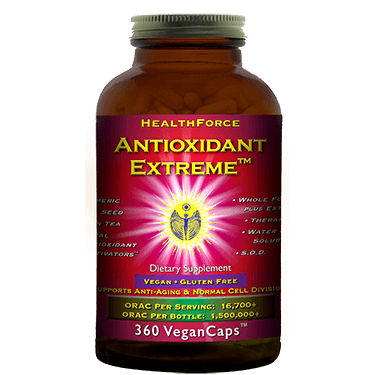 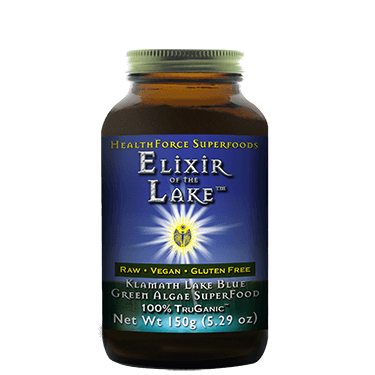 HealthForce SuperFoods empowers individuals to experience dramatic health improvements with verified TruGanic™, vegan, raw superfood products formulated and selected for vibrant health and wellness. 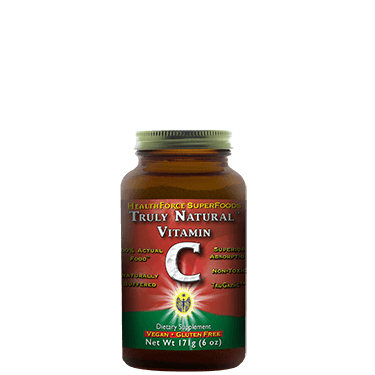 TruGanic™ is a purist, hard-core, quality standard for sourcing and production significantly beyond organic. 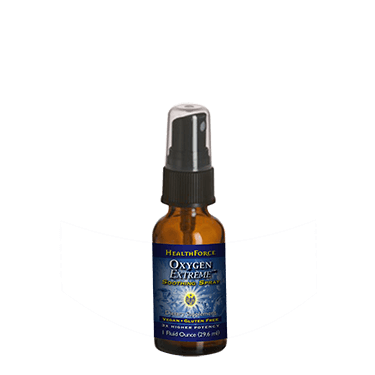 The TruGanic™ standard was created to verify absolute purity. 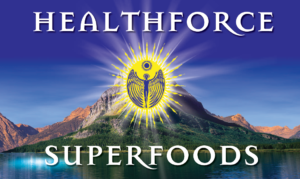 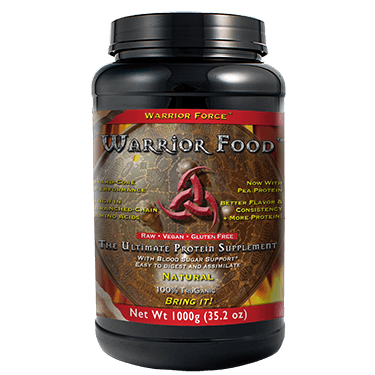 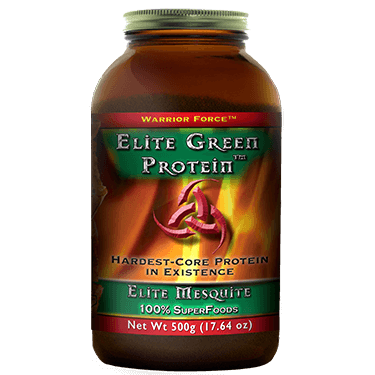 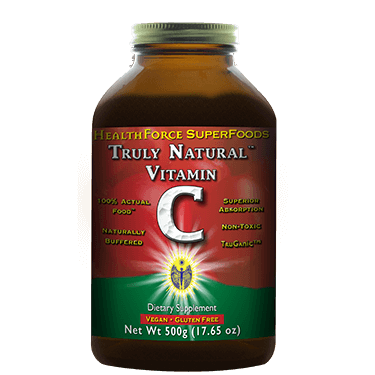 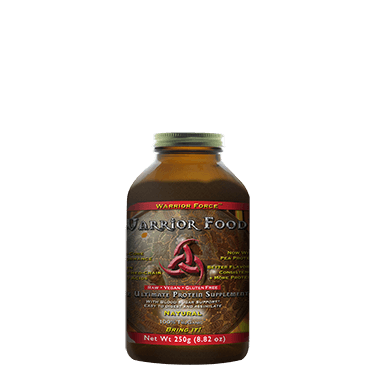 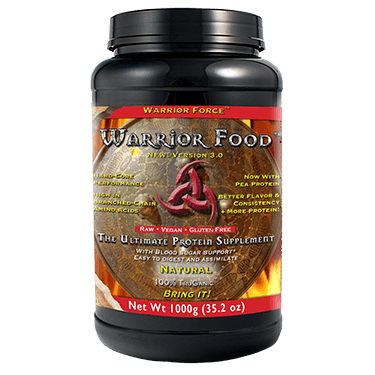 At HealthForceSuperFoods, we are on a mission to provide the absolute best products at the most affordable prices. 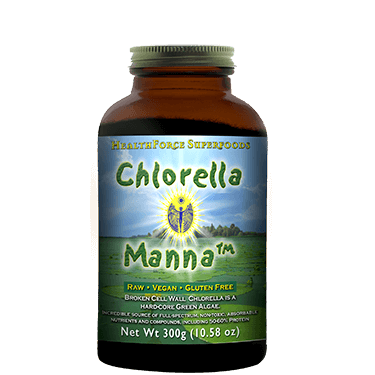 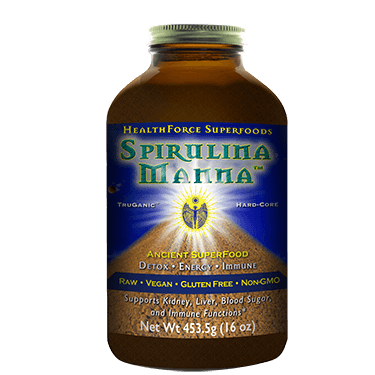 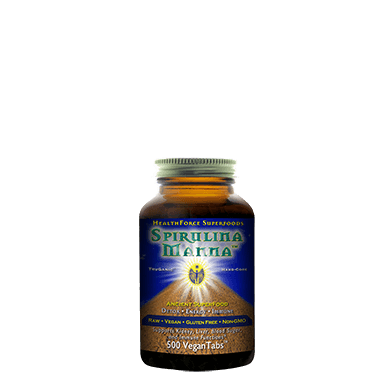 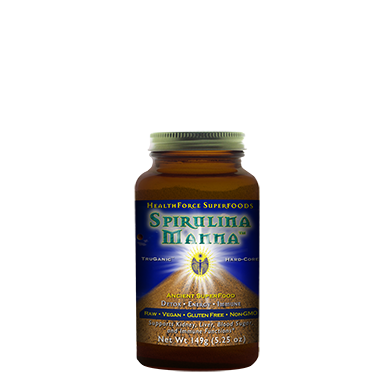 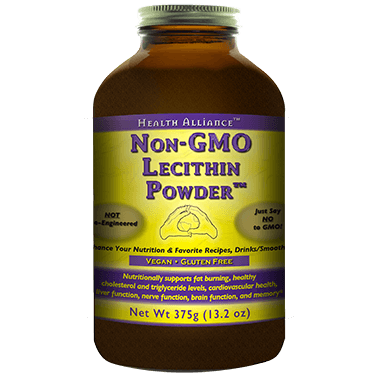 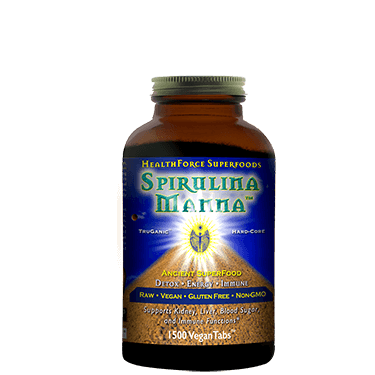 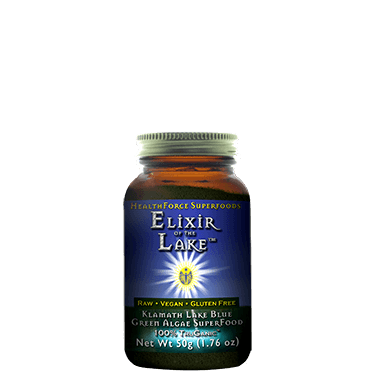 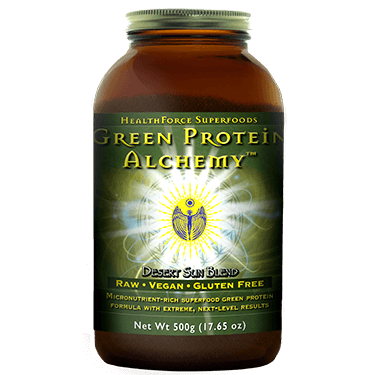 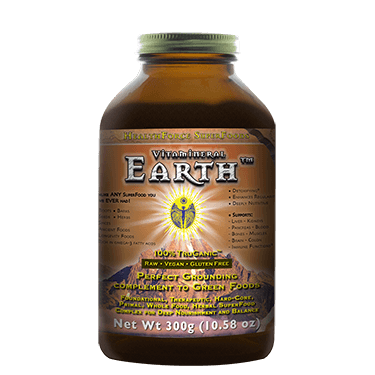 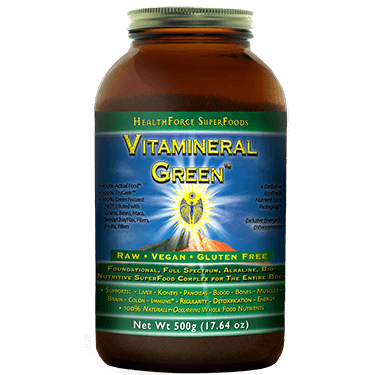 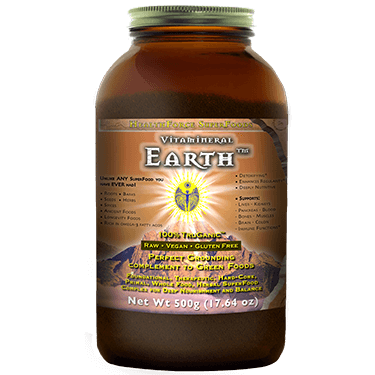 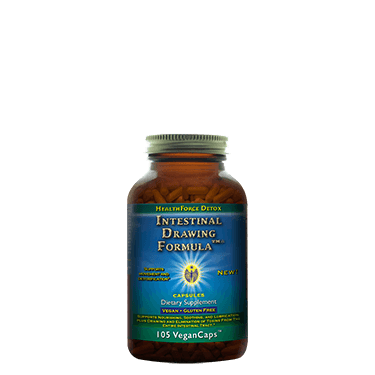 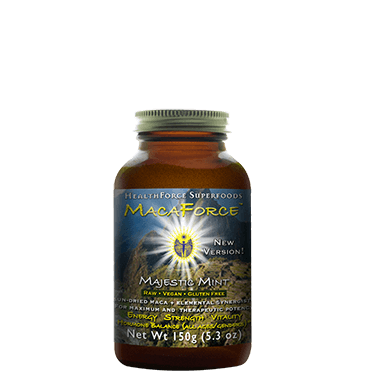 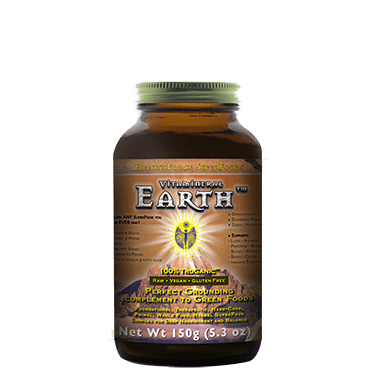 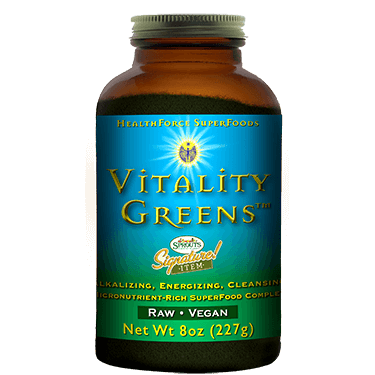 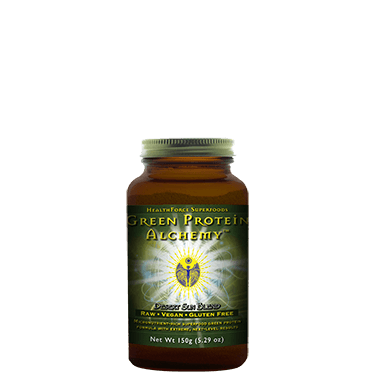 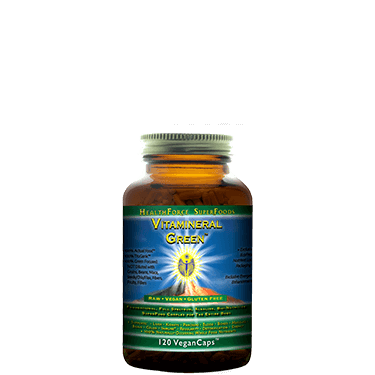 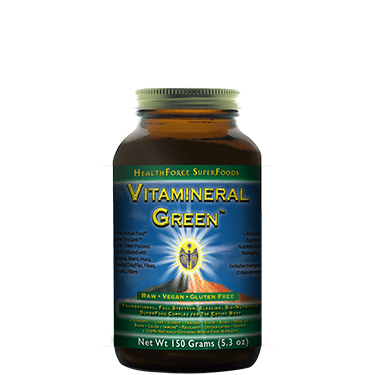 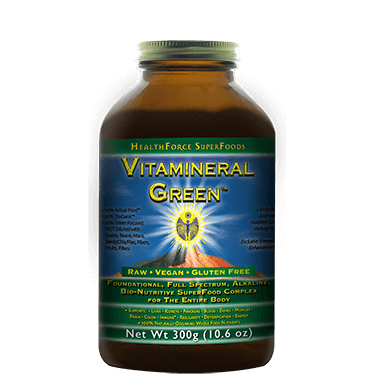 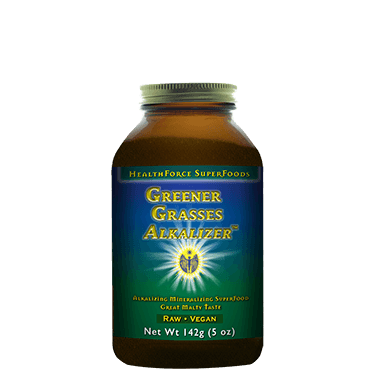 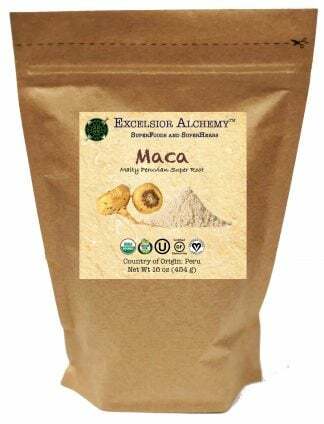 The foundational products are Vitamineral Green™ – Vital Healing Food™ with a companion of Vitamineral Earth™ – Sacred Healing Food™, both designed to support excellent health, energy, and balance. 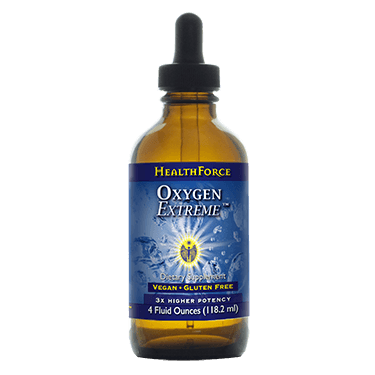 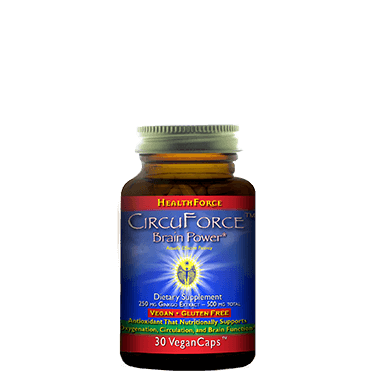 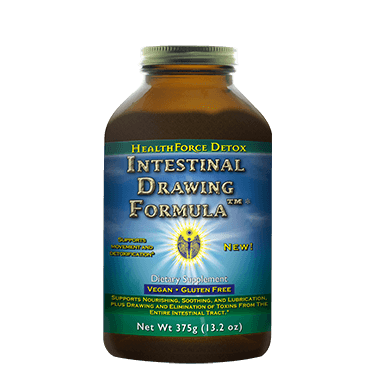 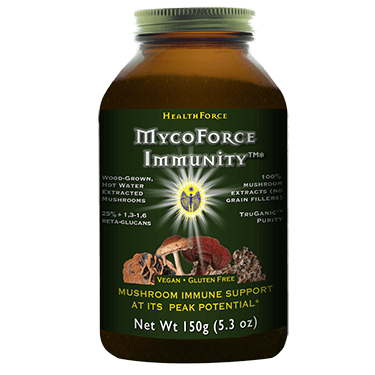 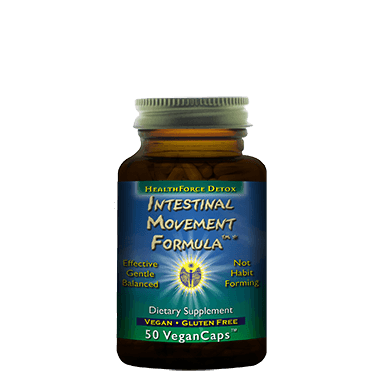 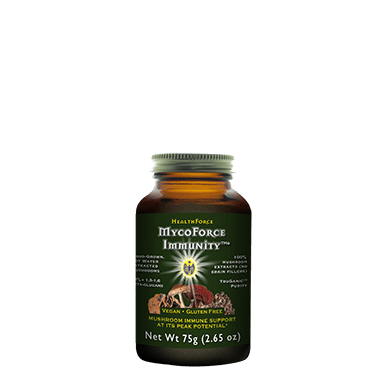 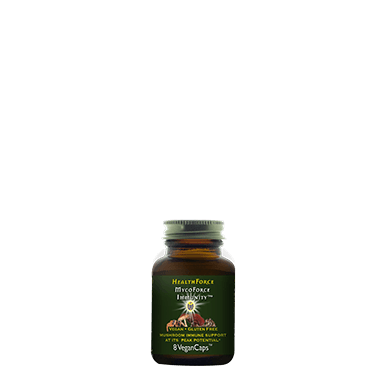 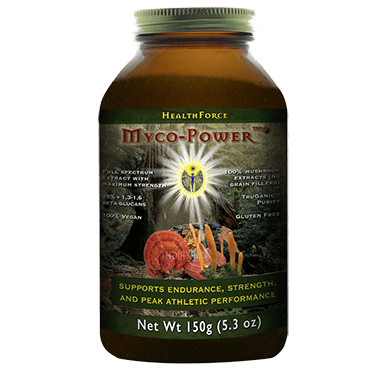 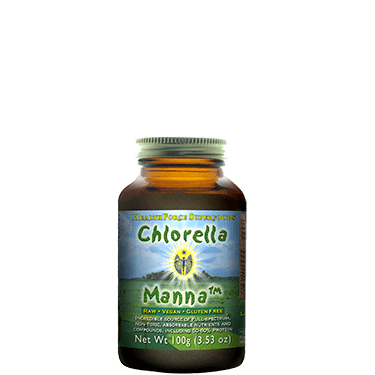 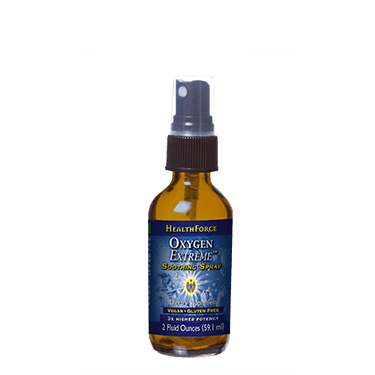 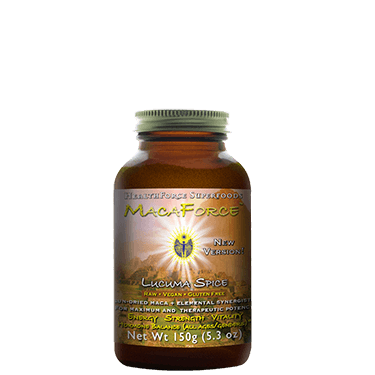 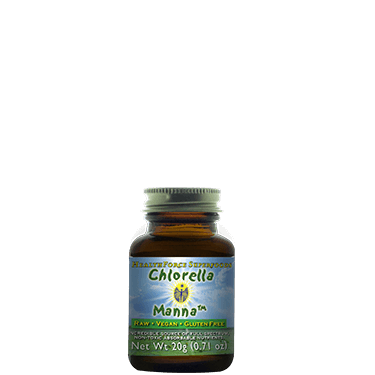 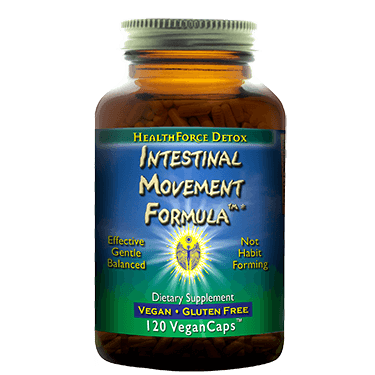 HealthForce products can be purchased on their website. 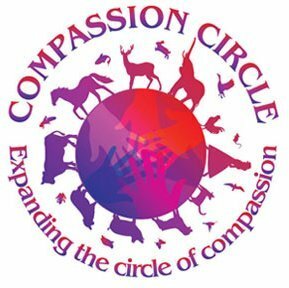 Compassion Circle is dedicated to creating awareness and expanding compassion toward all beings with whom we share this planet. 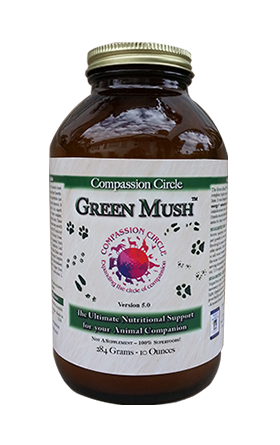 This includes not only those animals who are commonly accepted as companion animals, such as cats and dogs; but also those who are often overlooked and whose abuse is often unfairly justified, such as cows, pigs, birds of all types (including chickens and turkeys), fishes, and even rats. 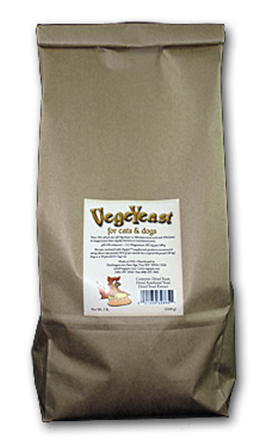 We are home of the Rat Refuge and the Fish Refuge, peaceful sanctuaries for rescued rats and fishes; and we work with other groups to rescue animals of all species. 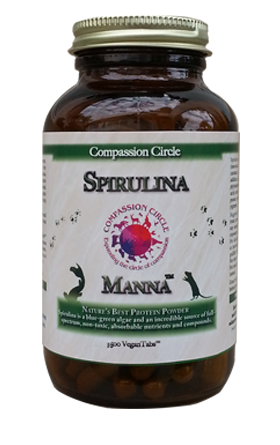 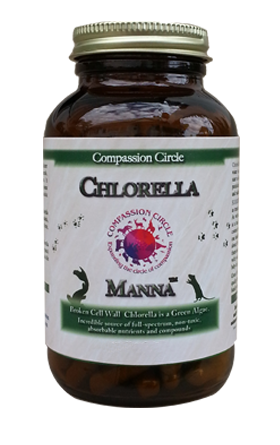 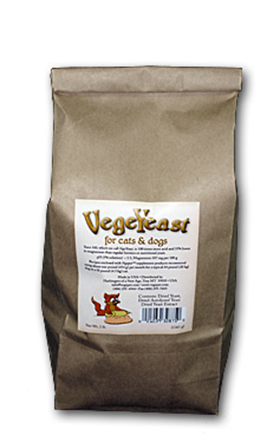 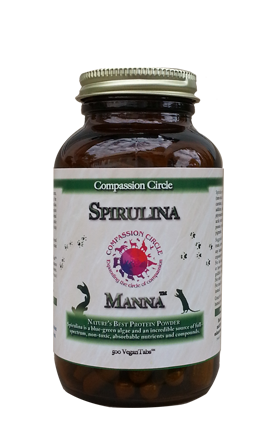 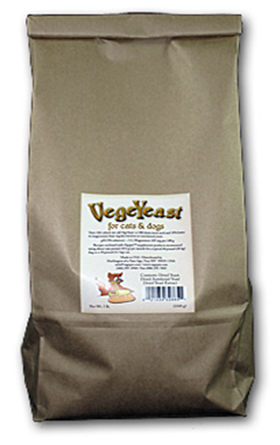 We support our endeavors with the sale of our own line of foods, supplements, and other products for companion animals. 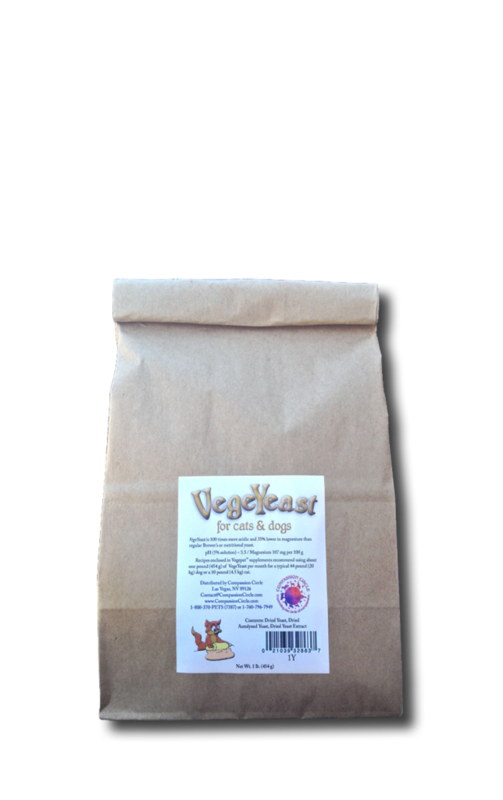 Our long term goal is to provide cruelty-free foods free of charge to animal shelters nationwide. 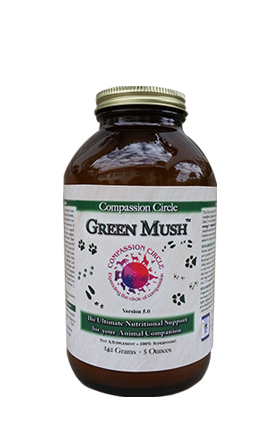 Compassion Circle products can be purchased on their website.